Joe Centrella, owner of The Autumn Group (TAG), a NH IT Staffing Company located in Windham, NH. 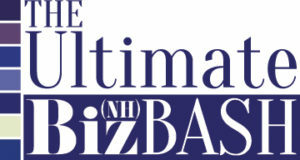 TAG will be honored at this year’s Ultimate Biz(NH) Bash. On October 15, 2018 at the McAuliffe-Shepard Discovery Center Joe will accept the award on behalf of TAG for being #7 on the top 10 list! Each year, the editors at Business NH Magazine invite privately held companies across the state to participate in a survey that ranks businesses by their gross revenue. The 5 Fastest Growing Companies on the Private 100 List are determined by average annual revenue growth during the past 3 years. Also featured are the 10 Companies to Watch, those rapidly growing firms that don’t quite have the revenue to make the Top 100. 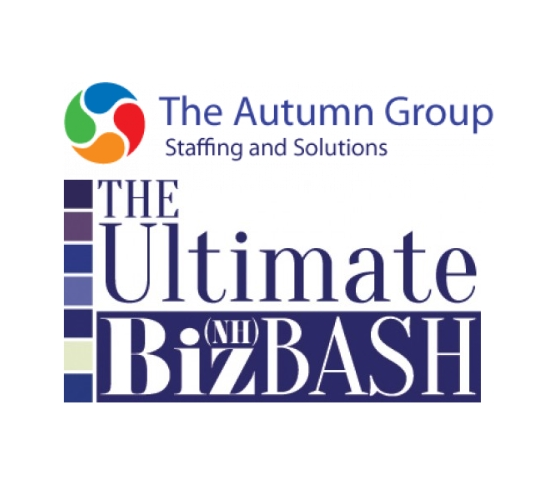 Furthermore, this prestigious “Party With a Purpose” and networking event offers the opportunity to meet prominent NH business leaders. 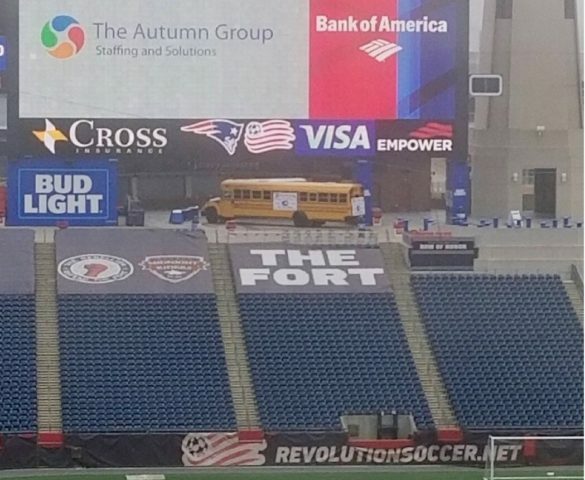 The Autumn Group, a NH IT Staffing company, is proud to be a part of this honored at this prestigious event. Therefore, we would like for you to join us at the celebration on October 15, 2018.